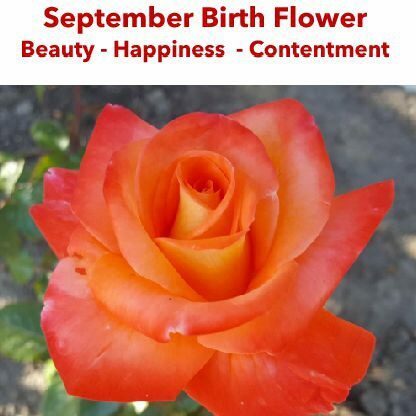 Born in the month of September flower Rose exposes the truth in all things. If you have this flower sign you have a unique ability to see the hidden meanings in things and expose the underlying evidence for what it is. You have an eye for classic beauty, and you love to surround yourself with beautiful things too. You are attracted to philosophy, poetry and art. Because you see the beauty and truth in all things, you do not tolerate injustice or cruelty. You are most happy when you are with friends and family - taking a walk and enjoying nature.